Chester has a vast amount of historical buildings and interesting heritage. Take a walk around the famous Chester city walls following in the footsteps of the Roman soldiers, taking in panoramic views on both sides of the city. Join the walls at Morgan’s Mount and view the castle, the towers and even the River Dee, before finishing at the cathedral where you can stroll around inside and round the gardens. 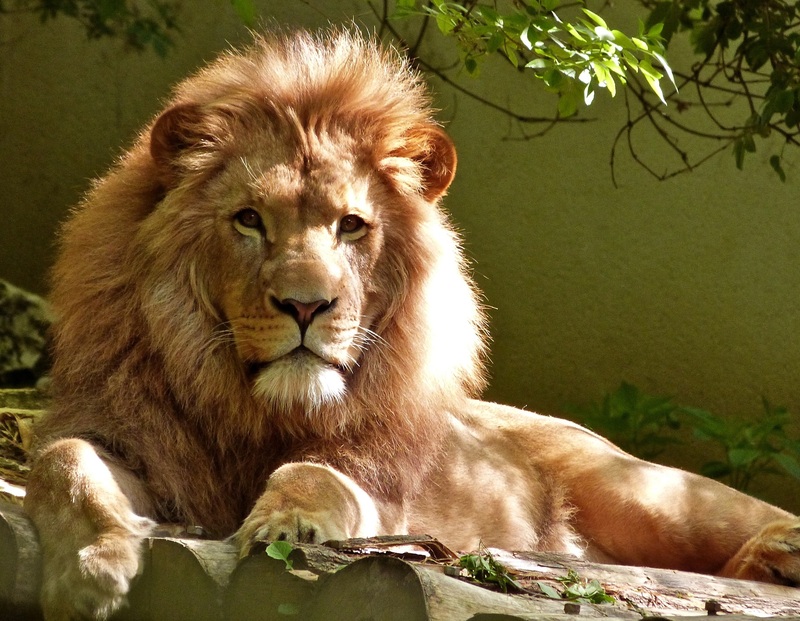 Take a day trip the the award-winning Chester Zoo, which inhabits over 15,000 of the world’s most exotic and endangered animals in over 125 acres of stunning gardens. With activities and enjoyment for all ages from guided tours, dates with zoo rangers, masterclasses and workshops. 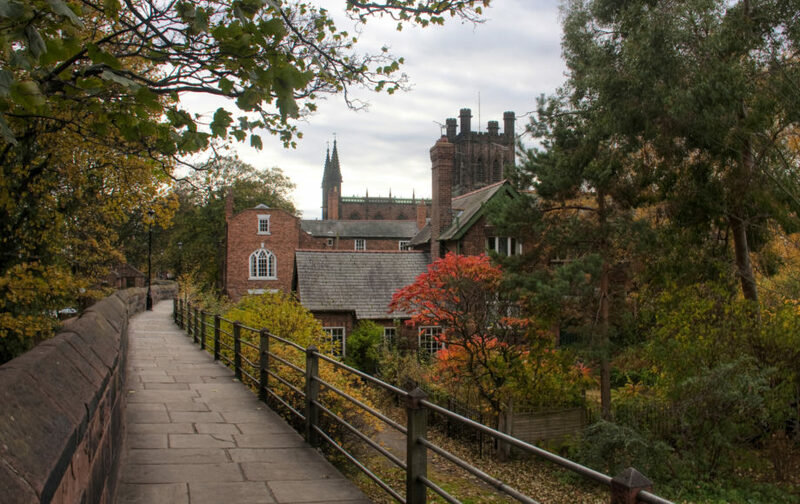 Closer to the city centre, the beautiful gardens and Chester Cathedral is home to spectacular falconry aerial displays and nature trails seven days a week. Visit Chester races for a chance of winning big! Book tickets for one of their many fixtures and enjoy a champagne breakfast at duttons Chester beforehand. 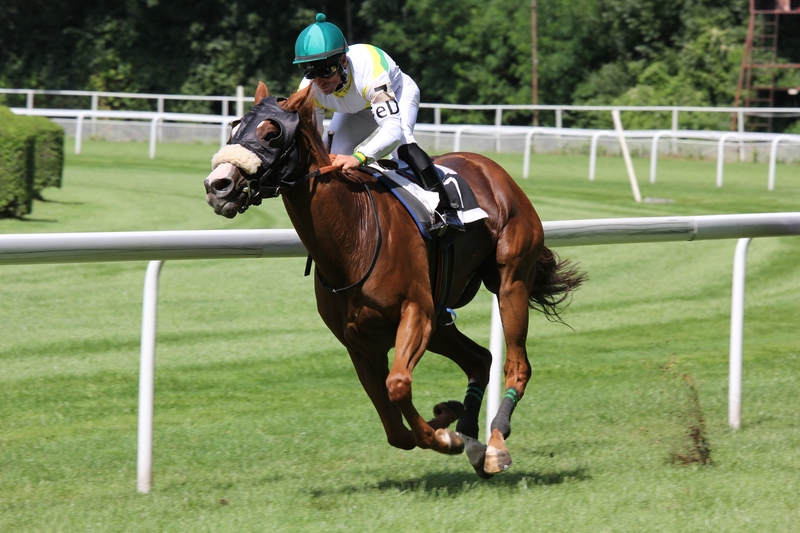 On your return from the races, partake in Chester’s nightlife, including dinner & drinks at duttons. 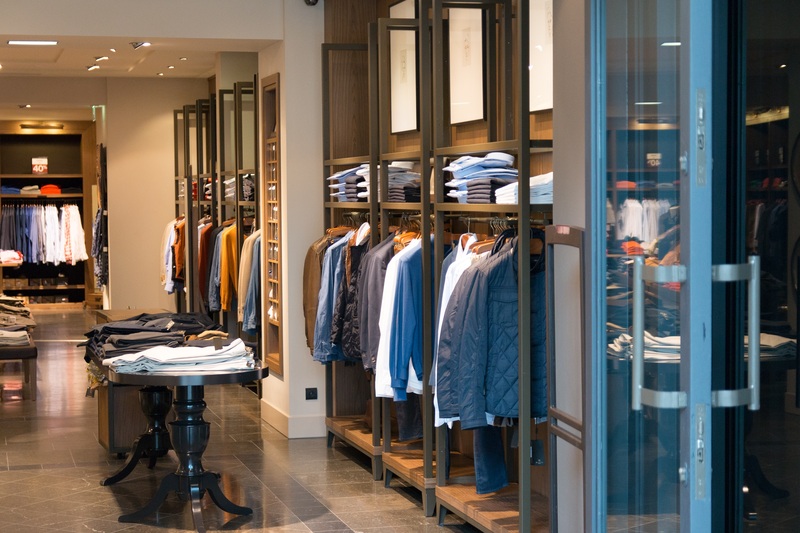 Chester has everything you need for a great day of retail therapy. With the UK’s most popular high street chains, to a selection of smaller vintage and independent shops and boutiques in the unique Rows which is 700 years old, and two-tiered giving two high streets in one. Just a short drive out of the city is Cheshire Oaks Designer Outlet where you can pick up great deals on some of the biggest brands.